For everyone who loves someone who needs help. Stay on the same page about care. 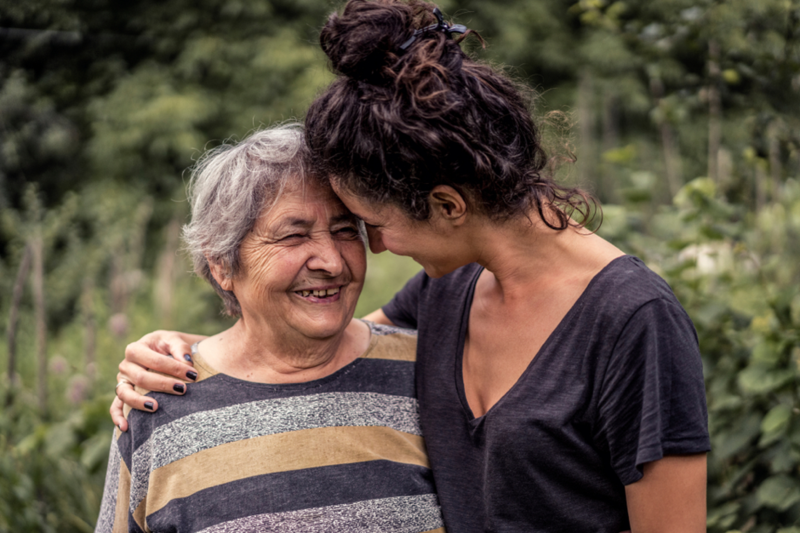 Our social caregiving application brings families and friends together around the care of a loved one. Download our caregiving app today. Create a meaningful social network for care. Build a circle of family and friends to begin sharing memories and coordinating caregiving responsibilities. Improve care visibility using visit reports. Organize and track a loved one's activities and appointments by planning and sharing visits. Contact the right people at the right time. Send direct messages to members of your care circle and to your loved one's care teams. Access to information at your fingertips. Explore your community's resources and discover content that supports your caregiving journey. A meaningful layer of support. 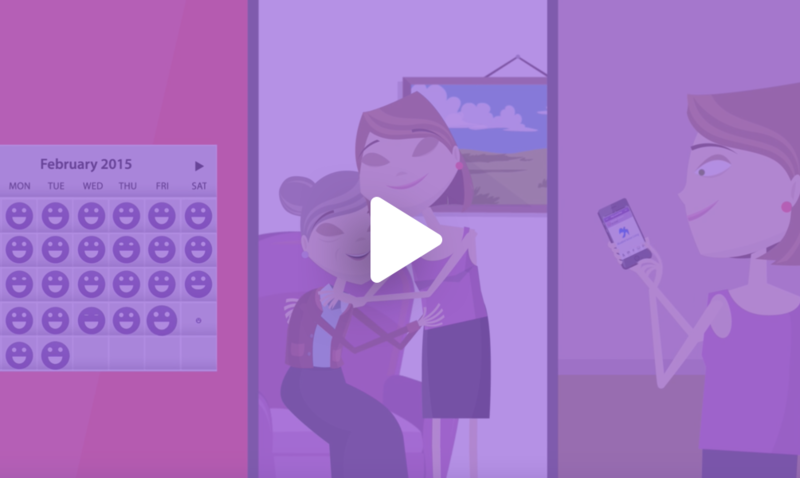 Learn more about how our app can simplify the caregiving experience for you and your family.